New digital station Hits Radio has gone live, with slots across most of the UK on DAB, plus Sky and Freeview. The station launched on Monday morning replacing The Hits on DAB and Freeview, and Key 103 in Manchester. Targeting 25-44 year olds, breakfast is presented by Gethin Jones, Gemma Atkinson and Dave “Comedy Dave” Vitty. Hits Radio has taken Absolute Radio 70s feed on Sky 0188. Absolute Radio 70s had originally announced it would be coming off Sky on 23rd May, but was kept on-air until the switch to Hits Radio today. The Freeview feed of Hits Radio (channel 711) was relabelled late last week. Meanwhile, the Manchester-based station is now live on local DAB multiplexes across the country, after being added to the line-up in numerous locations in late May with a promotional barker for the new service. Additionally, slots previously used for the The Hits in Northern England and Scotland have now been added to the local DAB network. 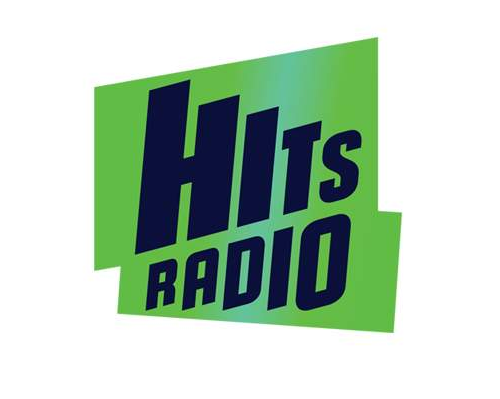 Hits Radio is largely in mono, but has a stereo slot in London and Manchester. Coinciding with the changes, Key 2 in Manchester has become Key Radio on AM and DAB. Meanwhile, Absolute Radio 70s and Kerrang, which were removed from DAB in London in a move that was originally announced as making them online-only, have been added to the Tayside local DAB multiplex. This is in line with owner Bauer Media quietly keeping their digital stations going on just one DAB multiplex in Scotland - Absolute Radio 60s and 00s have had a similar fate, being kept on the Inverness multiplex. This is understood to be due to contractual and regulatory reasons. The bandwidth used by Absolute Radio 70s and Kerrang in London was reused for Hits Radio. *Information gathered with help from reception reporters. If you spot any omissions or changes, let us know: Tweet @a516digital or Facebook /a516digital.